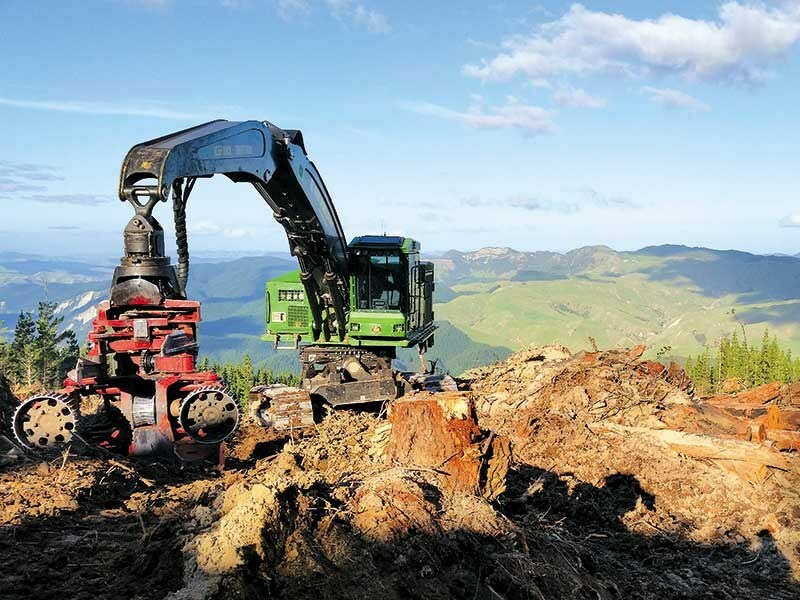 Growing up in an environment with the smell of pine trees and sawdust ever present it is of little surprise that Blain and Luke Cox would enter into the logging industry. Blain left school at 16 and went into a logging crew in Kaingaroa forest in the central plateau gaining valuable experience. He was one of the unique loggers who logged old crop Radiata planted in the depression years. He also spent time felling native beach trees for a heli logging company in a 50-year sustainable cut in Maungataniwha forest. Now 25 years later he is a director of a very successful logging company Cox Forestry Services. Luke, being six years younger, entered the logging industry at 17. After two years as a motor mechanic, the call to bush was greater. The brothers worked together for a while in Kaingaroa, working for contractors, before Luke split off and went to work for other contractors in the district. Now 18 years later he is also a director of Cox Forestry Services. The Cox brothers formed Cox Forestry Services in 2002 and, to date, have gone on to build an enviable reputation for professional, precise and efficient work. The brothers started out falling and processing on contract for a hauler crew in Northland. 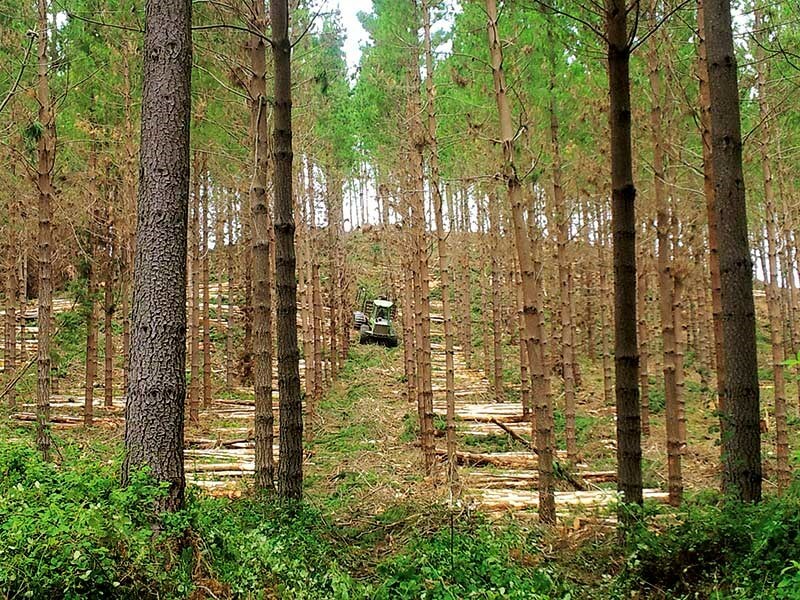 Later on, with experience in production thinning, they were successful in securing a contract with Fletcher Challenge Forest in Kaingaroa. With just a Clark 664 rope skidder and manual fallers, Luke saw an opportunity for a more mechanised approach, and the brothers purchased a Bell feller buncher. 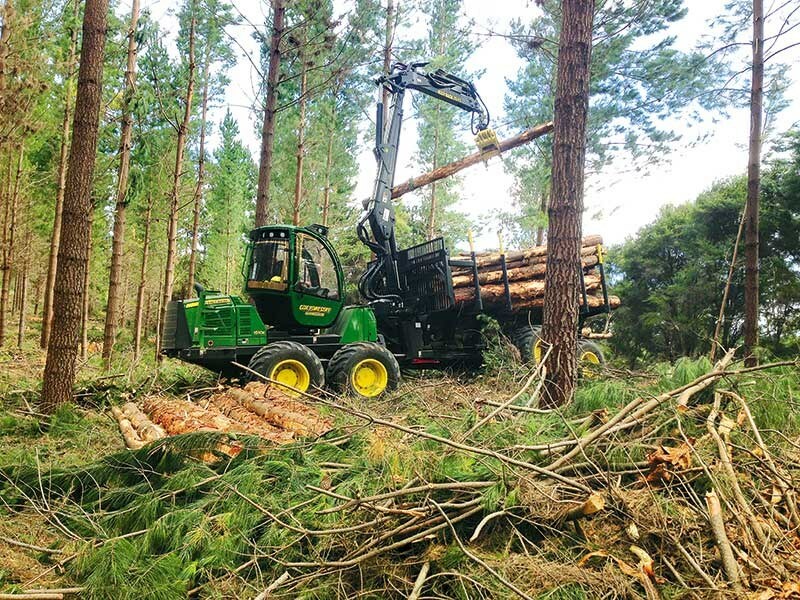 Cox Forestry Services started its first forwarder extraction harvesting operation in the variable terrain of Hawke’s Bay for Rayonier New Zealand. Word quickly spread among forest owners in the region of the new method and enquiries soon followed. Testament to the efficiency and professionalism of the operation, after one visit by Pan Pac Forests Products, the company offered a contract upon completion of the Rayonier contract. After eight productive years with Pan Pac, ongoing work is assured. Cox Forestry Services has replicated this first successful crew a number of times, and now operates crews in a number of locations in the North Island. The commitment to best practice and efficiencies through technology and machinery has never waned and as a result the operation has successfully scaled to the size and capabilities it has today. While professional success is rewarding, the brothers have both feet firmly planted on the ground a lifetime of forestry in their blood. It is not hollow words when they say, "It is our privilege to work in your forest – because we love our work". Cox Forestry Services is dedicated to health and safety and is ACC accredited. It operates a full-time safety officer to constantly improve systems, and staff are encouraged to further their education in identifying and understanding risks, followed by monthly audits. They proactively work with forest owners to improve safety legislation, policy and procedure. The brothers believe health and safety is central to achieving a reputation of being truly professional operation. They do not expect the tag "professionals" unless they put the full weight of their resources into health and safety. The brothers are a 100 percent committed to doing just that. 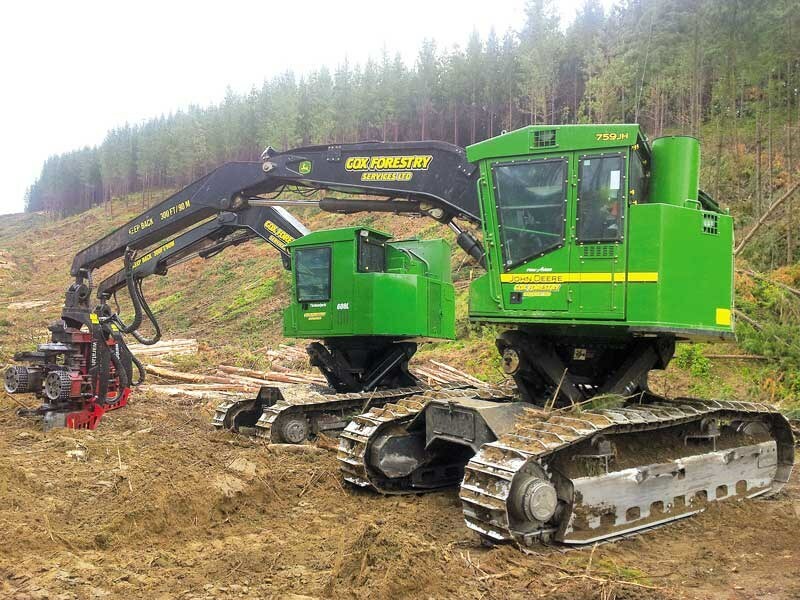 Cox Forestry Services prides itself on running purpose-built machinery within its four harvesting crews. For me, this has been a privilege to write about this company as I am proud of what my sons have achieved. They were given the skills and went on to build on these skills to a higher level, we must remember, "If sons were only as clever as their fathers we would still be writing on cave walls". Cox Forestry Services was formed simply because forestry is Blain and Luke’s passion and pride. Purpose-built equipment throughout all operations shows their long-term commitment to the industry. Never miss Patrick Cox' monthly forestry column. 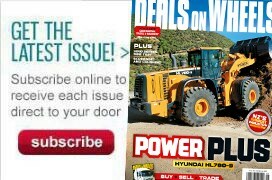 Subscribe to Deals on Wheels magazine here.